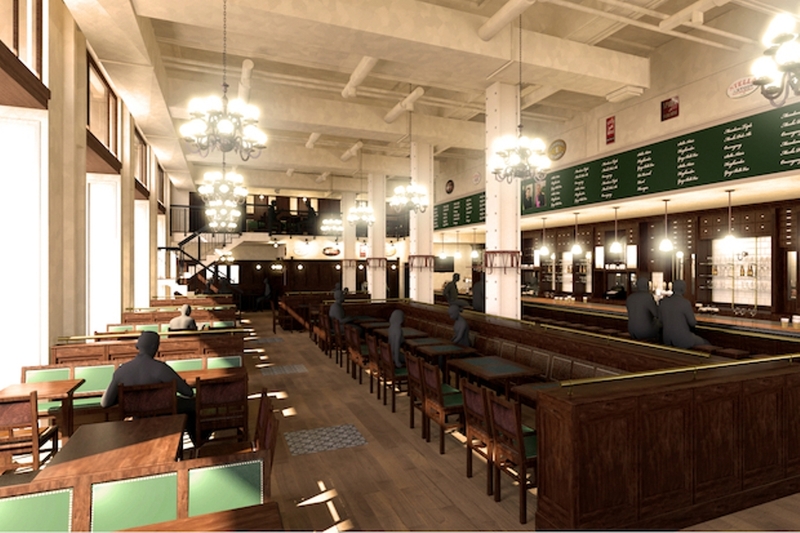 A Belgian Beer Café Set To Open In The Faltiron! – Darnell TheNewsMan!! A Belgian Beer Café Set To Open In The Faltiron! The 1st Annual International Hip Hop Parade Taking Place In The Bronx! Bronx Hosting It’s First Fashion Week!